This GORGEOUS open 2 story home offers so much new! Newly updated kitchen that overlooks the incredible view outside making you feel like your in the treetops & a meticulously landscaped out backyard oasis! Big bedrooms, one including a loft. Large master w/ remodeled bath & custom built closet making organization easy. Newly refinished hardwood floors. And don't forget the beautifully finished basement w/ so much entertainment space, a bar, bedroom, a full bath & A SECRET unfinished area! This home is a MUST SEE! 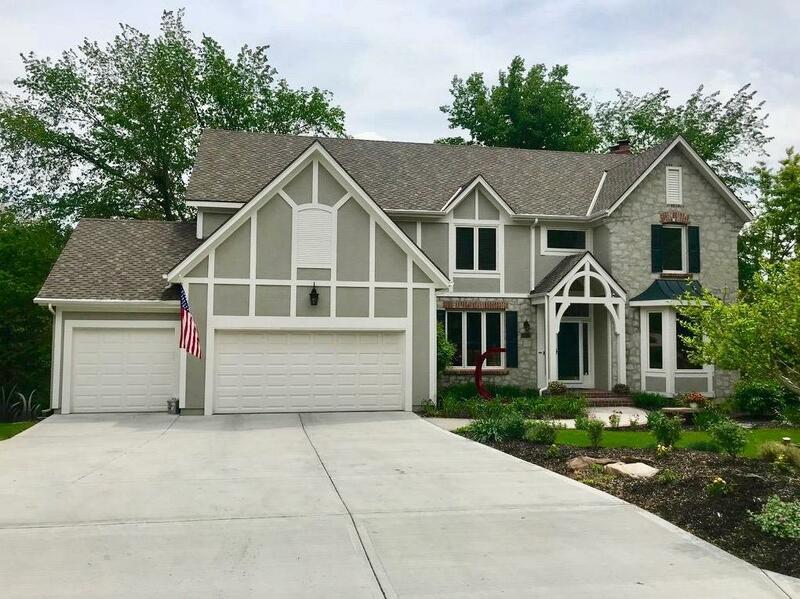 26251 W Cedar Niles Circle (MLS #2146585) is a traditional single family home located in Olathe, KS. This single family home is 3,714 sqft with 5 bedrooms and 4.5 baths. This property was listed on 02/08/2019 and has been priced for sale at $500,000. Nearby zip codes are 66018, 66062, 66211, 66220 and 66227. This property neighbors other cities such as Basehor, Desoto, Lenexa and Shawnee. Listing Last updated 04/23/2019 5:15 PM CDT . Some properties which appear for sale on this web site may subsequently have sold or may no longer be available. Walk Score provided by Walk Score. Mapping data provided by Google and Bing.